Ukraine’s agriculture was the only sector in the country to grow in 2014. International investors are happy to point this out – and the role they are playing in financing these investments. Our investigation, however, shows that cheap Ukrainian food products are coming at the expense of severe impacts on local communities. 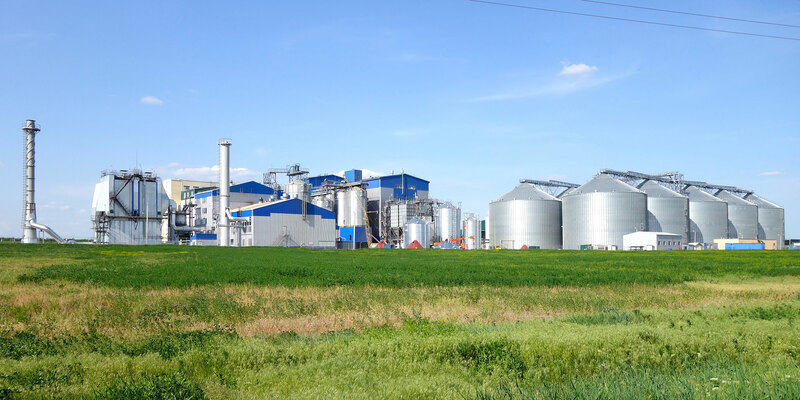 Ukraine’s agriculture was the only sector in the country to grow in 2014. International investors like the European Bank for Reconstruction and Development are happy to point this out – and the role they are playing in financing these investments. 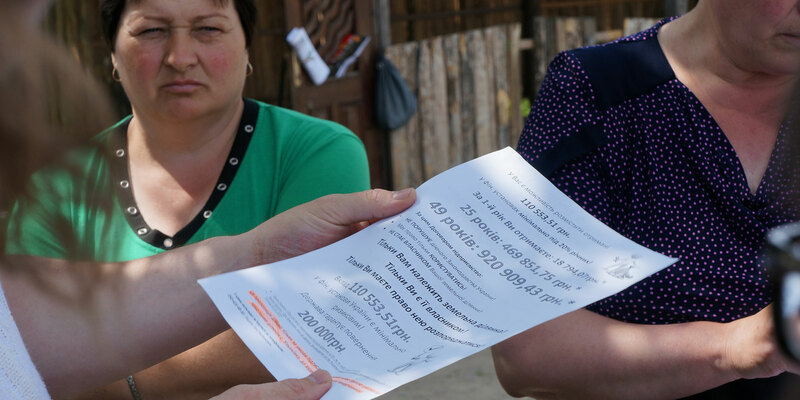 But an investigation published today into one of the main beneficiaries of loans from the EBRD and other multilateral development banks shows that cheap Ukrainian food products are coming at the expense of severe impacts on local communities. In this blog post, before publishing some high-resolution images (see below) from the Vinnytsia poultry complex operated by Ukraine’s biggest poultry producer Myrinovsky Hlibproduct (MHP), we will offer some details on the size of public finance being provided to Ukraine’s agricultural sector and who the beneficiaries are. SOMO’s report Chicken run, examining the corporate strategy of MHP. Out of the total financing volume from the EBRD, IFC and EIB that we examined only 10% went in support of enterprises incorporated in Ukraine that are neither part of a multinational family group nor are linked with offshore companies. Since 2009, three development finance institutions – the European Bank for Reconstruction and Development (EBRD), the International Finance Corporation (IFC, the World Bank’s private finance arm) and the European Investment Bank (EIB) – provided about USD 1.4 billion in loans for Ukraine’s agricultural sector. The biggest winners of this boom are industrial agricultural corporations, chief among them Myrinovsky Hlibproduct (MHP), a Ukrainian vertically integrated agricultural holding that controls about 60% of the country’s poultry production and has revenues of around USD 1.4 billion (2014). Ukraine’s fifth richest man and MHP founder Yuriy Kosyuk owns more than two-thirds of the company. The question, though, is whether not only agroholdings like MHP, but also the Ukrainian state benefit from these loans – something that is rather implied than proven when financiers promote these investments. Source data available upon request. Out of the total financing volume from the EBRD, IFC and EIB that we examined (2009-2015) only a meagre 10% went in support of enterprises incorporated in Ukraine that are neither part of a multinational family group nor are linked with offshore companies. The rest went to companies incorporated offshore (40%), subsidiaries of multinational companies (30%) and subsidiaries of offshore companies (20%). 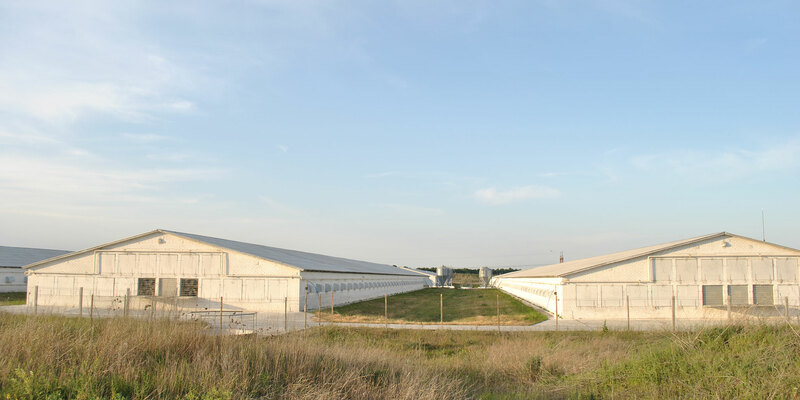 The Vinnytsia poultry complex includes 12 rearing zones, a fodder plant and oil processing factory, hatcheries, a slaughterhouse, a water processing facility and manure storages. Each rearing zone contains about 1.5 million birds in 38 rearing houses. A map of the Vinnytsia poultry complex indicating the scale of infrastructure that locals are facing. 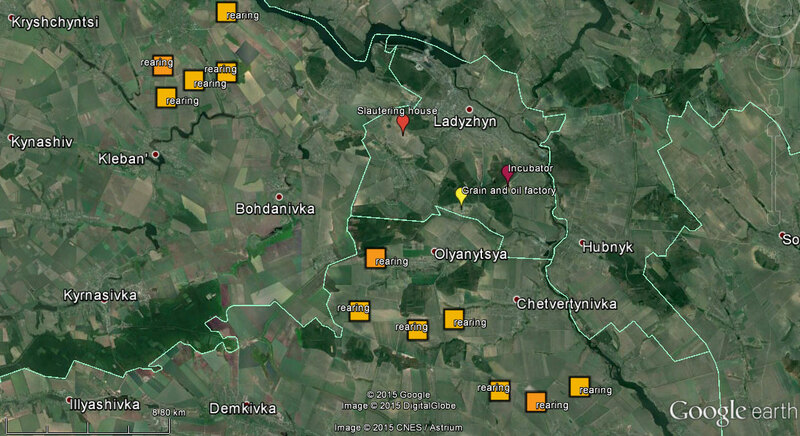 All installations are concentrated north-west and south of Ladyzhyn. The small town of Mykhajlivka (top left) with about 1000 inhabitants is surrounded by five rearing zones between 2 and 4 kilometers away. 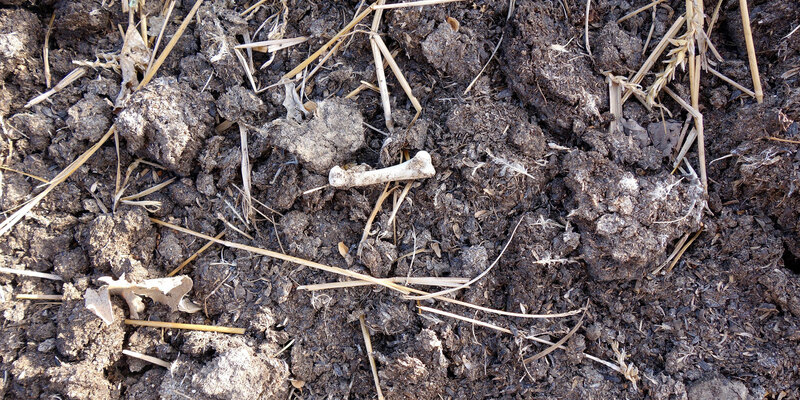 Seven and a half million chickens in close vicinity and the associated movement of trucks, manure and live animals creates significant pressure on the local population and their environment. The owner of the Vinnytsia complex, MHP plans to expand the complex to twice its current size. This has locals fear for their quality of life and many have reservations about leasing their land to the company. 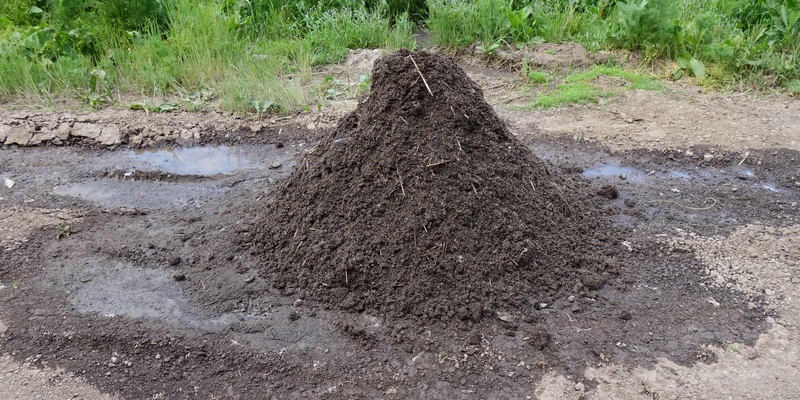 Locals complain about the odour from the rearing zones and animal transports. 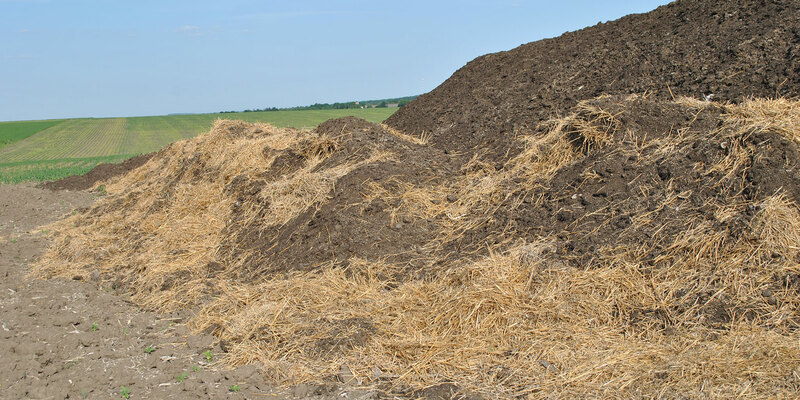 A particular problem is manure which MHP applies to its own crop fields. Our mission however noticed irregularities in several places. 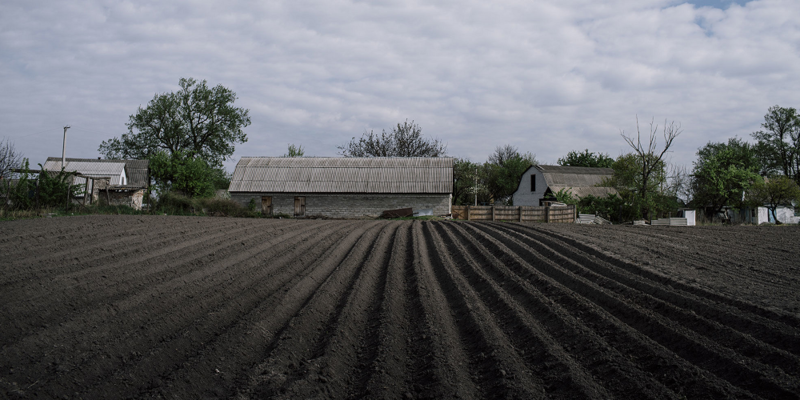 Currently, agricultural land cannot be sold in Ukraine. MHP can, however, lease land for up to 49 years. The total land bank of MHP accounts for around 380 000 ha of land around the country. 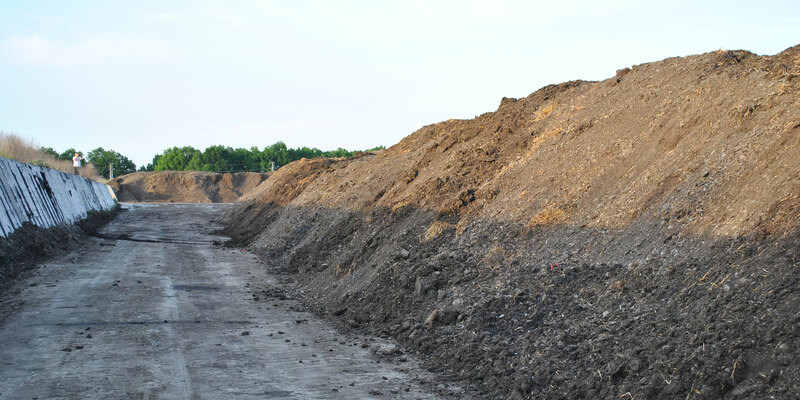 But for its expansion plans the company requires vast fields of additional land especially in the region near Ladyzhyn. As locals told us, the company puts pressure on them to sign lease agreements. 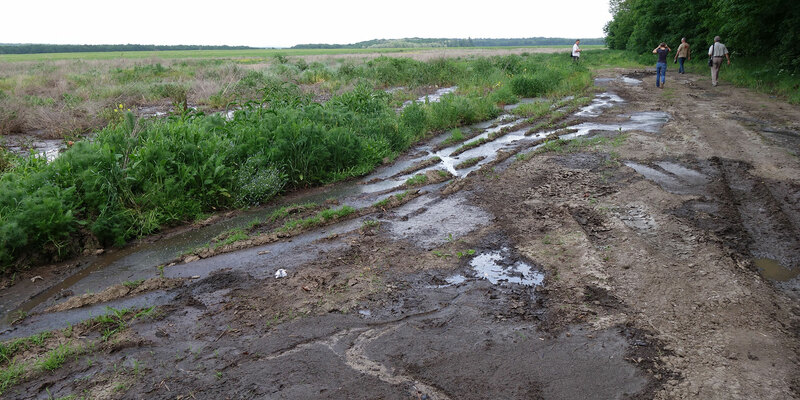 People in Ulianivka and Bilousivla described how the company, failing to get agreement when approaching the community as a whole, systematically pressured land owners individually to sign the leases. People were approached individually up to four times. The most vulnerable people, usually elderly, single or widowed women, were targeted the most. Also families of MHP workers were being intimidated to sign the lease. In preparation of our fact-finding mission and during our visit we experienced the non-cooperative attitude of MHP. Non-governmental organisations, in particular the National Ecological Centre of Ukraine (NECU) was included in MHP’s Stakeholder Engagement Plan as stakeholders with whom the company should engage in communication. [*] Nonetheless MHP refused to speak to us during our visit. During our visit, we were rather aggressively told by security personnel to leave from the company’s office near Ladyzhyn. 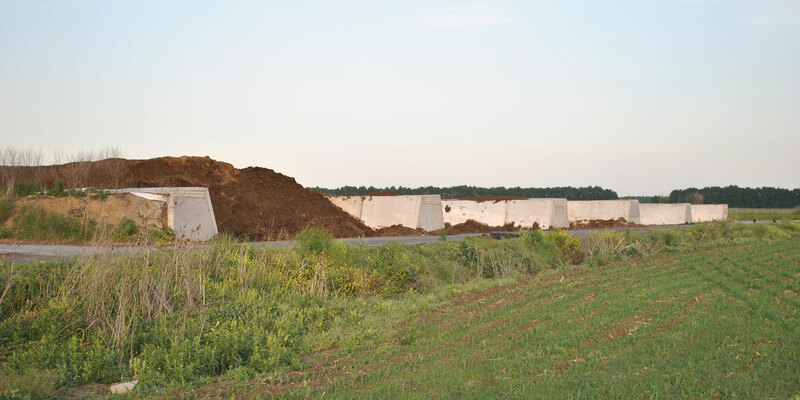 The reports of Bankwatch and SOMO suggest that the problems with MHP and its Vinnytsia poultry farm are rooted not only in the company but also in the environment for agribusiness in Ukraine. MHP is one example how a company uses the opportunities provided by weak safeguards and low standards at national level, special taxation for agricultural enterprises, the international buzz around the country’s agricultural sector and the favourable financing that comes with it. MHP, as many other businesses would in this situation, minimises costs and maximises profit, resulting in externalities for the local population affected by its operations. If anything, the involvement of multilateral development banks should help these pitfalls of doing business. * The currently available version of the Stakeholder Engagement Plan (on MHP’s website) does not include NECU. A version from 2014 of which we have a hard copy does. We are not aware of the reasons for being removed from the document. A scan of the hard copy is available on request.